We envision a future where many people work in virtual reality (VR). We think that workers might be able to use their virtual environment to enhance their cognitive abilities. We wanted to test this idea out by creating a game where you must buy and sell goods on different planets while trying to make a profit. To experience VR Space Trader, we recommend an HTC Vive connected to a suitable PC running a recent version of Firefox. However, other browsers and headsets might work. The VR Space Trader experience was designed by Niko Girardelli in collaboration with Dara Aghamirkarimi, Béatrice Pudelko and Daniel Lemire at the University of Quebec (TELUQ). 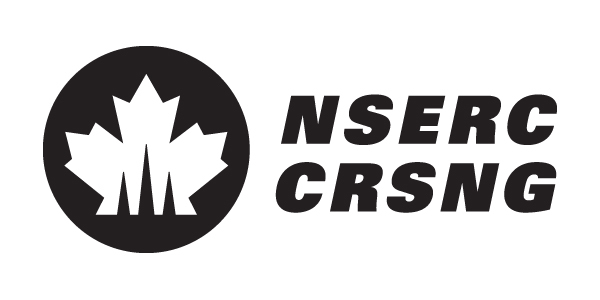 We acknowledge the support of the Natural Sciences and Engineering Research Council of Canada (NSERC), which invests annually over $1 billion in people, discovery and innovation.